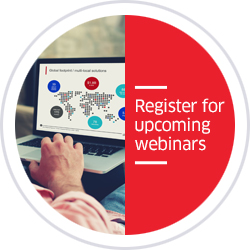 Payment devices (hardware) and POS applications (software) are two of the fastest evolving technologies in the world. They follow a natural product life cycle that is determined by market actions, consumer demand and regulatory compliance requirements. 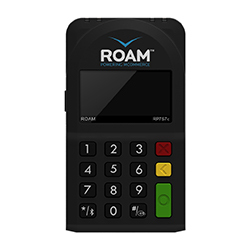 In response to the evolving marketplace and increasingly stringent security standards, we proudly accept the challenge of offering our customers the most advanced terminals on the market. 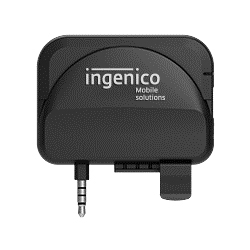 Ingenico Group has invested heavily in our new Telium2 technology platform in order to upgrade our existing line of products with the next generation in higher performance. 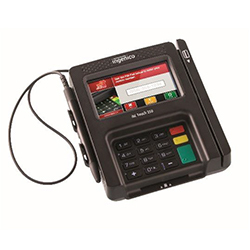 The purpose of this notice is to advise that Ingenico is announcing a withdrawal from marketing and sale of the RP750. The purpose of this notice is to advise that Ingenico is announcing a withdrawal from marketing and sale of the RP350x. 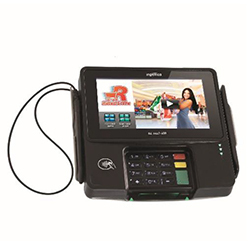 The purpose of this notice is to advise that Ingenico US is announcing a withdrawal from marketing and sale of the PCI-PTS v3/4.x models of the iSC Touch 480. 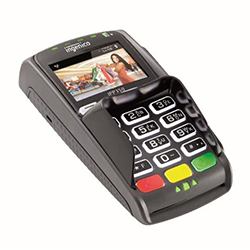 The purpose of this notice is to advise that Ingenico US is announcing a withdrawal from marketing and sale of the PCI-PTS v4.x models of the iPP320. 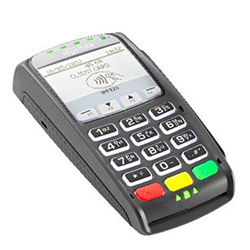 The purpose of this notice is to advise that Ingenico US is announcing a withdrawal from marketing and sale of the PCI-PTS v4.x models of the iPP350.